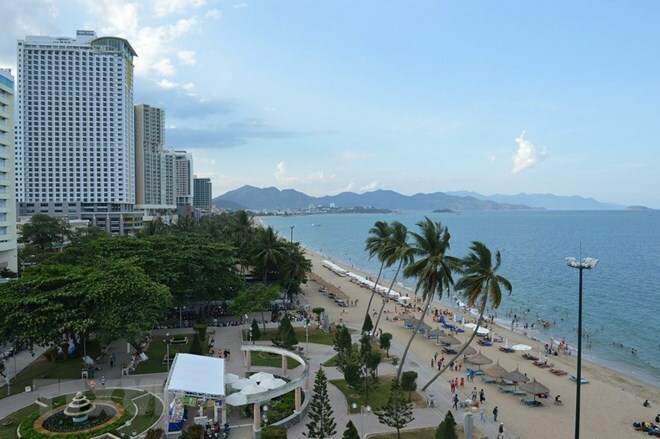 Vietnam’s tourism revenue is estimated at 620 trillion VND (26.5 billion USD) in 2018, an increase of nearly VNĐ110 trillion against the previous year. HCM City led the country once again with 36.5 million visitors, including 7.5 million international visitors and 29 million domestic tourists. Hanoi welcomed about 28 million visitors, including 5.5 million international tourists.